Male blue tri olde English bulldog back up for sale due to time waster. All shots, worming and fleaing up to date. He has the most amazing blood lines and is NEBBR registered. He is friendly with other dogs. This is a difficult sale and I will only accept a 5* home for him. No breeding programs, pet home only. Buddy is a very playful boy who is looking for a new home. He is got lots and lots of energy, therefore, he needs a big home with a backyard where he can run and play. He must be the only pet in the house. 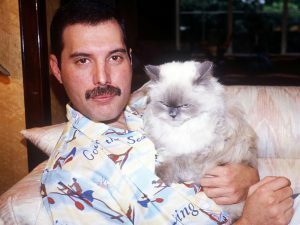 Not good with other animals. and he is very very protective of his toys. You need to have experience with large dogs and be very patient with him. He is a bulldog and he is very stubborn. if you shout at him or you are aggressive he won't take it. you have to be nice and kind and he will do anything you want him to do. he loves water. he is used to go swimming every weekend. 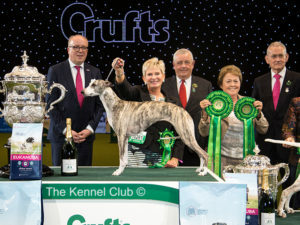 The excitement of Crufts 2018’s most anticipated event at Birmingham’s NEC rose to fever pitch Sunday. Animal rights protesters invaded the stage as the Best in Show award was being handed over to this year’s winner. Is it worth it to have pet insurance? Though there is no legal requirement that says getting your pets insured is compulsory in the UK, you might want to consider after reading this. 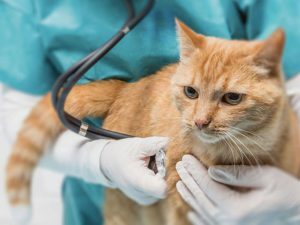 Cat Vomiting: When Should I Worry About It? Should you be alarmed when your cat starts vomiting? It is actually normal for feline pets to heave every now and then. It allows them to expel irritants or excess food that may be making them ill. However, you should be concerned if it happens once a week or more frequently. And also when the vomit is of a certain colour.